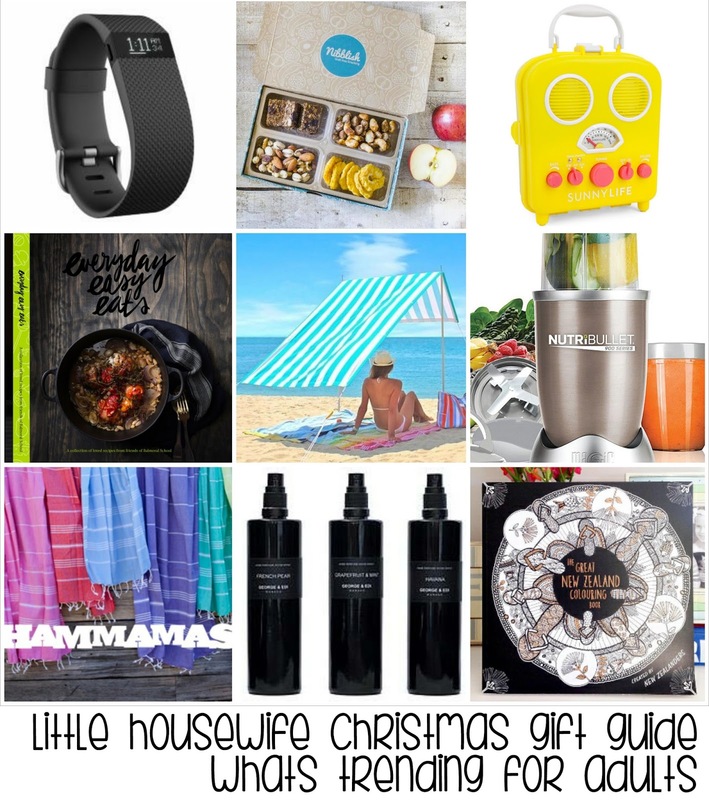 Need some inspiration for adult Christmas gifts? 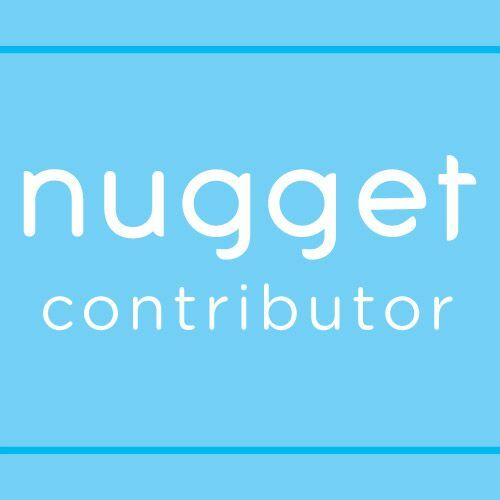 I've put together a list of new products, what's trending in stores and unique finds to help ease your shopping list. There are 20 gift ideas to suit all budgets. Following on from the worldwide popular trend of adult colouring books, Warehouse Stationery have put together "The Great New Zealand Colouring Book". 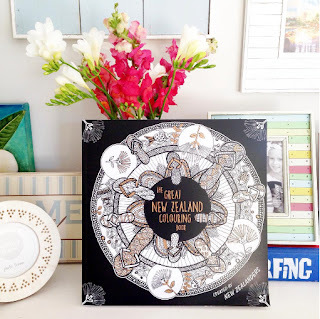 Made up of pictures drawn by kiwis for kiwis by everyone from famous New Zealand artists to school children. It embodies everything New Zealand. It's the type of gift that I could see being left out all summer and being added to by people as they're passing. I just love this! School fundraising cookbooks have come a LONG way since I was at school. 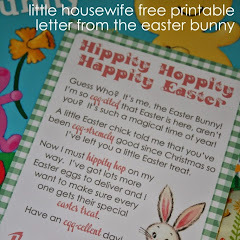 Gone are the days of the wee photocopied and stapled booklet typed up by the office lady. 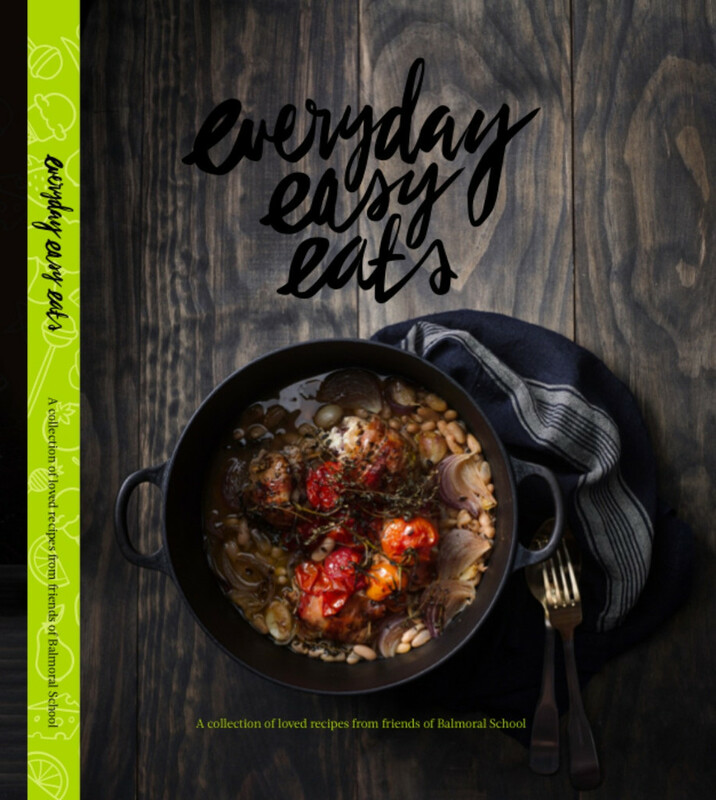 Everyday Easy Eats was created and managed by LeAnn Yare as a fundraising project for Balmoral School in Auckland. 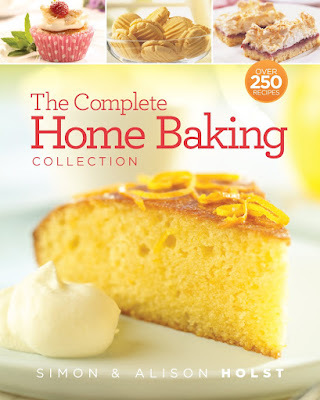 It is an amazing 224 page colour cookbook that is a wealth of deliciousness with recipes from Josh Emmet, Simon Gault and Michael Meredith as well as contributions from the school families. All proceeds go to the Balmoral School PTA. 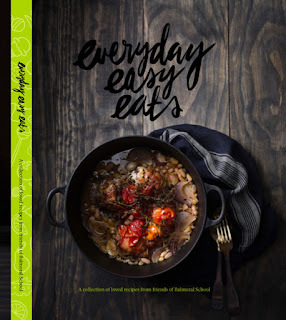 Everyday Easy Eats is only available online at Collected. I absolutely love Simon and Alison Holst. They are iconic kiwi cooks. 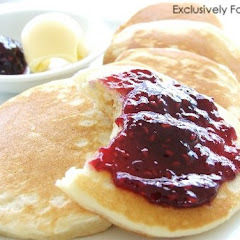 They represent everything about traditional, hearty, kiwi cooking and baking. 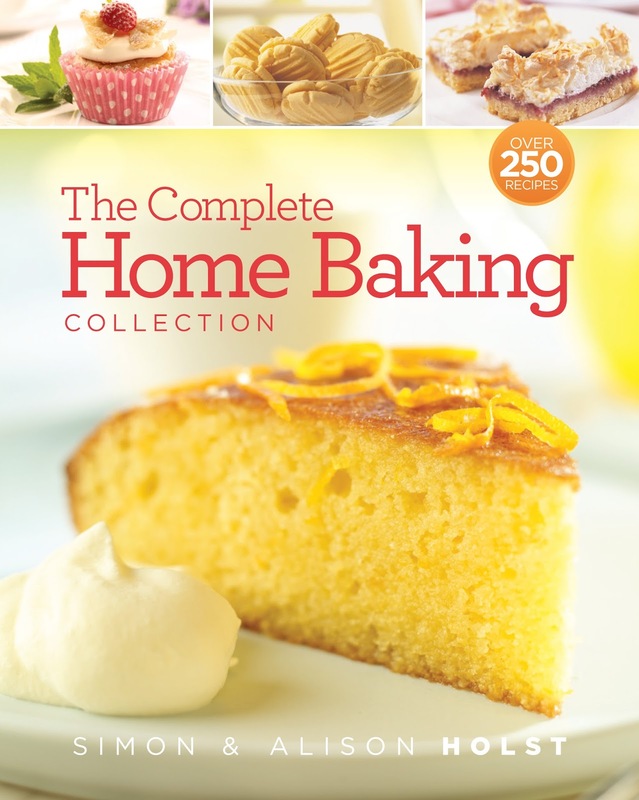 This new release cookbook is a comprehensive collection of the very best tried and true baking recipes from Dame Alison Holst and her son Simon - who is a fabulous cook in his own right. A must have for your collection! Available from all leading book retailers. 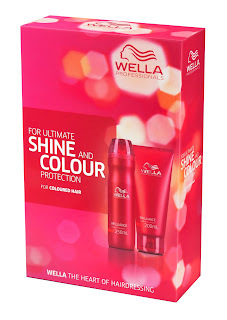 Give the gift of great hair these Christmas holidays with Wella Professionals. 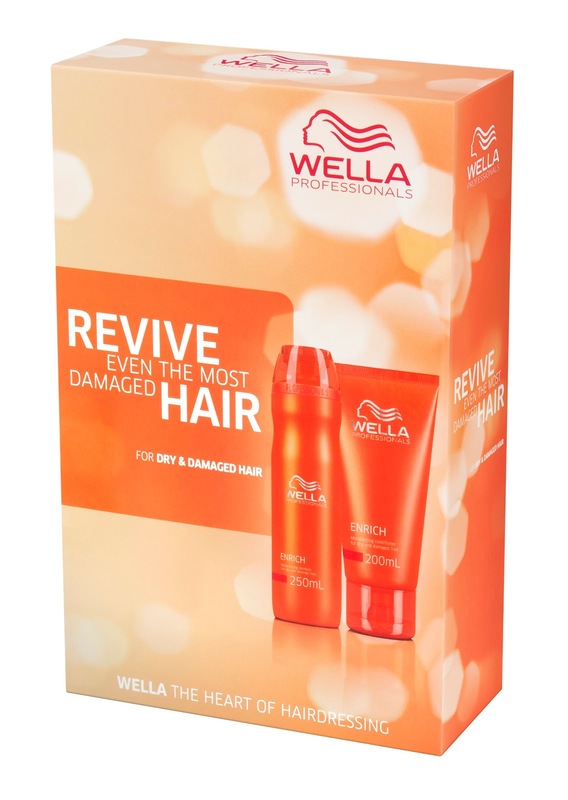 Whether you are wanting to enhance the colour and shine of coloured hair, or revive dry and damaged hair, Wella Professionals have a formulation for you to achieve nourished and healthy hair﻿. And these gift sets will be a welcome gift for anyone wanting to protect their hair from the upcoming sunny, salty summer. For stockists visit Wella Professionals. A new take on the home styled curl from VS Sassoon. These fast heat, silicone rollers are lightweight and easy to handle. Simply heat, roll and click then unwind for the perfect curl every time. 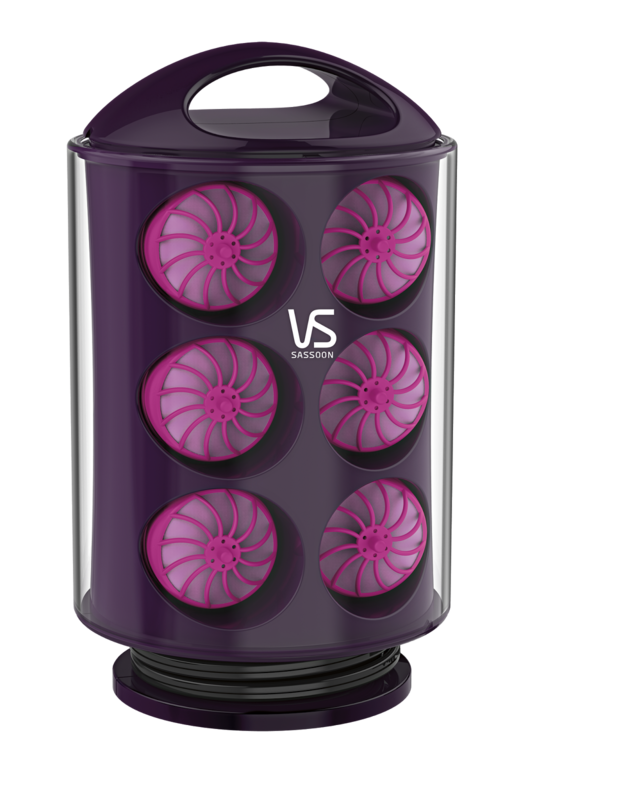 VS Sassoon Secret Curl create defined seamless curls easily for a beautiful salon look from the comfort of your own home. It's no secret that I love my Nutribullet Pro. If you are after an easy efficient way to make smoothies then this is it! This amazing little machine blitzes leafy greens, nuts and dates all with total ease creating smooth, tasty and healthy smoothies. 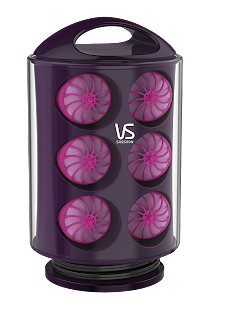 They are easy to clean and compact. Give the gift of a healthy lifestyle this Christmas with a Nutribullet Pro. I don't know anyone who wouldn't want one of these! Keeping in theme of good health, if you know anyone wanting to get fit in 2016 then this is the perfect gift! Not only is the Fitbit Charge HR a modern and stylish watch but it accurately counts the number of steps you take each day to let you know if you're getting up and moving enough. You should be aiming for a minimum of 10,000! 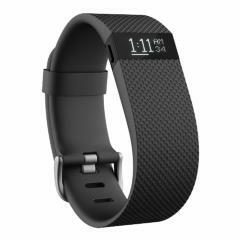 It also monitors data including your resting heart rate, distance walked and calories burnt plus your sleep patterns. And you can join challenges against friends to motivate you to get moving and go further. It's a really valuable (and addictive!) little watch! 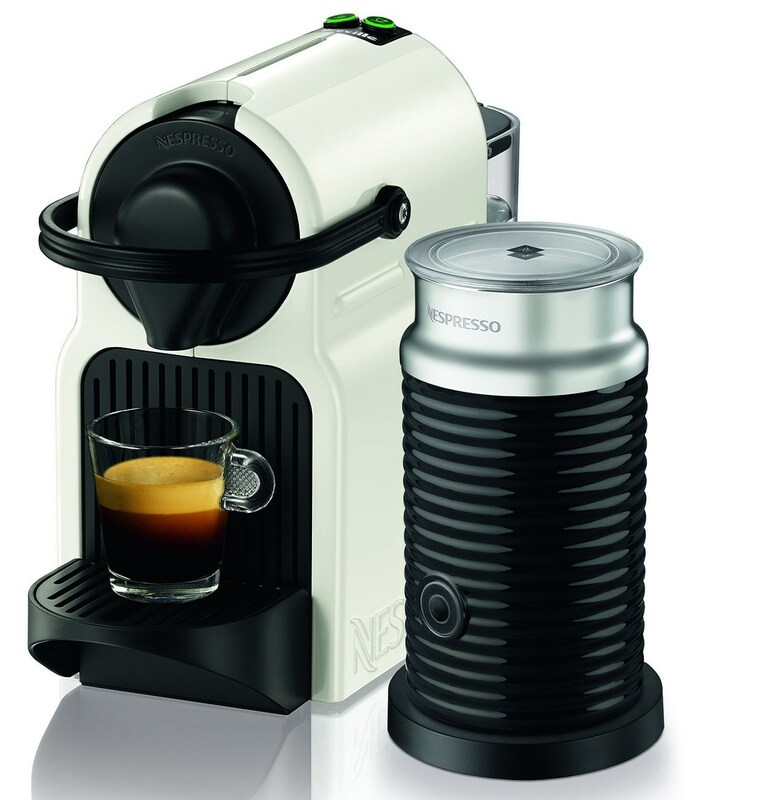 If you're wanting to join the millions of other people around the world who enjoy Nespresso, then the Breville Nespresso Inissia is a great place to start. 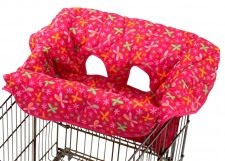 It's sleek and stylish design, compact size (it hardly takes up any bench space at all!) and simple functionality make it a perfect model machine to start with. And most importantly for coffee lovers, a brews a great cup of coffee! 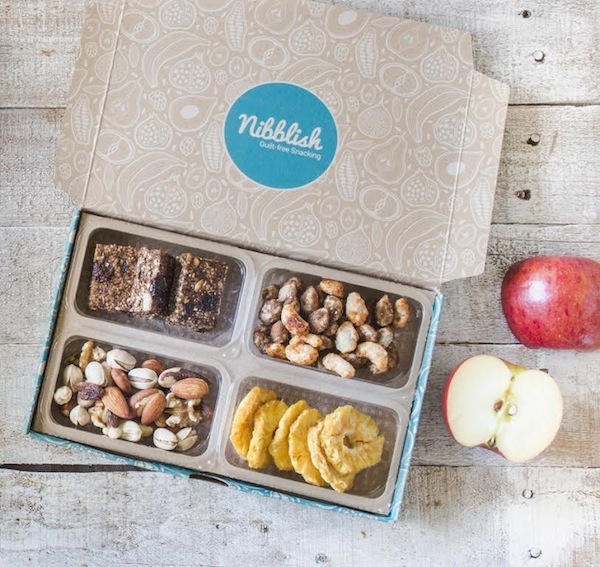 For as little as $9.95 per week you can subscribe a loved one to Nibblish - a subscription service company who delivers healthy, guilt free nibbles to your door. 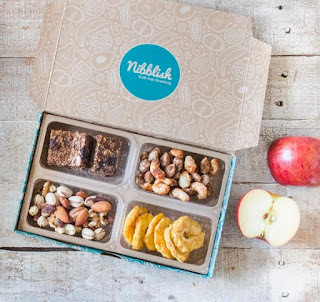 To ensure your friends and family are snacking healthy, sign them up and choose from over 40 individually sealed snack pack options created by the Nibblish inhouse Nutritionist to be sent our freight free each week. This would be a lovely service for new mums who are often so busy they forget to eat during the day! 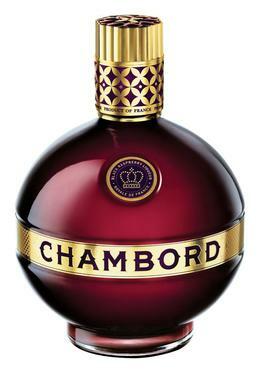 Inspired by a liqueur introduced by Louis XIV in the late 1600's, Chambord is a beautiful French liqueur made from an infusion of black and red raspberries, Madagascar vanilla and cognac. Try with two squeezed lemon wedges and sparking water over ice in a highball glass. Or mixed with vodka and pineapple juice strained over ice in a martini glass. Absolutely decadent and beautiful! 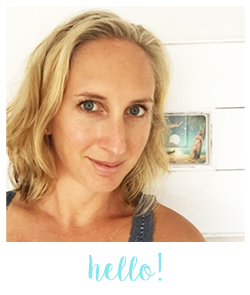 One of my favourite brands - the beautiful ranges form Ashley & Co not only smell stunning but their newly redesigned, eco friendly packaging is stylish and ultra appealing too. Ashley & Co are committed to being beautiful and functional for both enjoyment and necessity. Their products include my favourite "Wash Up" liquid hand soap and "Home Perfume" diffusers. 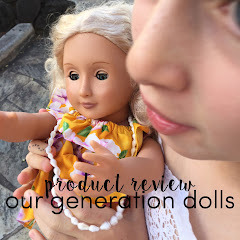 Their "Parakeets and Pearls" fragrance is one of my favourites. Who wouldn't love a fragrance described as "handwritten love letters and dressing for dinner"! Made in Wanaka, George & Edi is a boutique home fragrance brand that know a thing or two about making your home smell good! Their philosophy is to live everyday with a sense of luxury, savouring to the fullest those simple pleasures found in life. What an utterly perfect ethos! 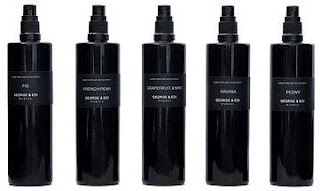 Strong, but not over powering, and long lasting, the George & Edi Room Sprays are absolutely beautiful. The Havana and Peony scents are my particular favourites. Genius in a glass jar! Lakoko nourishes your skin, calms your mind and elevates your spirit. 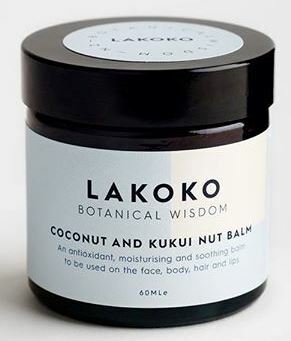 A clever blend of coconut and kukui nut with an infusion of exotic oils, this beautiful all purpose balm is perfect for skin, lips and hair.﻿ Handmade from the highest quality ingredients Lakoko is packed with natures antioxidants, vitamins and minerals. This is a great gift to have on hand to deal with pretty much everything. Here's hoping for another long hot kiwi summer! But the New Zealand sun is so strong and Sunny Jim's offers a stylish way to shade ourselves with their Sun Shades. 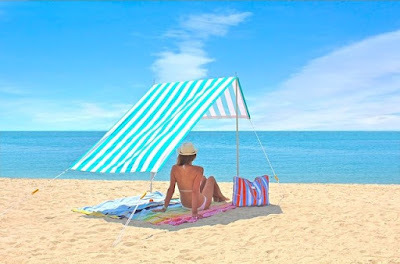 A great alternative to the standard beach umbrella, the Sunny Jim Sun Shade is UPF50+, high wind resistant (no more chasing fly away umbrellas down the beach!) and come in a range of fashion prints and colours. Ideal for the beach, park, camping, sports events, the backyard... anywhere where you want portable shade. 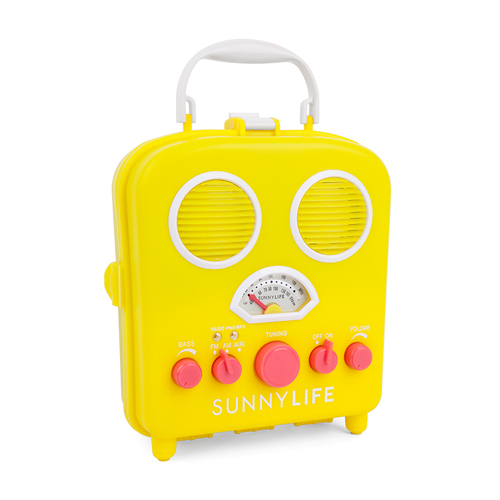 While you're relaxing at the beach, turn up some music on this retro inspired, outdoor radio from Sunnylife. Available in a range of bright summer colours and you can even plug in your iPhone or MP3 player. Bed, Bath and Beyond now stocks a wide range of brilliant Sunnylife products. And while your listening to some great summer tunes on your Sunnylife Beach Sounds you can serve up some great food on the Sunnylife Cutting Boards. Available in beautiful, bright summer colours and ready for serving up your summery treats. I can't recommend these enough! Turkish Beach Towels are the only way to go this summer. Lightweight and 100% cotton, they are absorbant and versatile. No more heavy wet soggy beach towels. 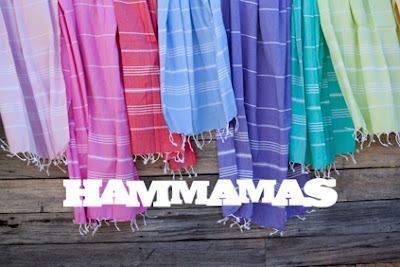 The Hammamas Turkish Towels are quick drying, outstanding quality and are available in a huge range of stylish colours to suit everyone. These are a fail safe gift, guaranteed to be used! After all the summer swimming, you're going to want a great brush to detangle your salty, sunbleached hair. 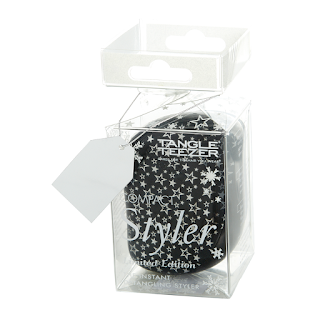 Tangle Teezer have just released some limited edition print stylers just in time for Christmas. This "Twinkle" design would make a great stocking stuffer! 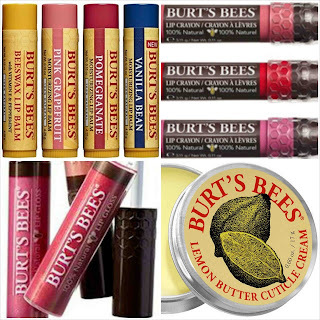 Worldwide, 20 people buy a Burt's Bees Lip Balm every minute so you'll be on to a good thing with this brand. 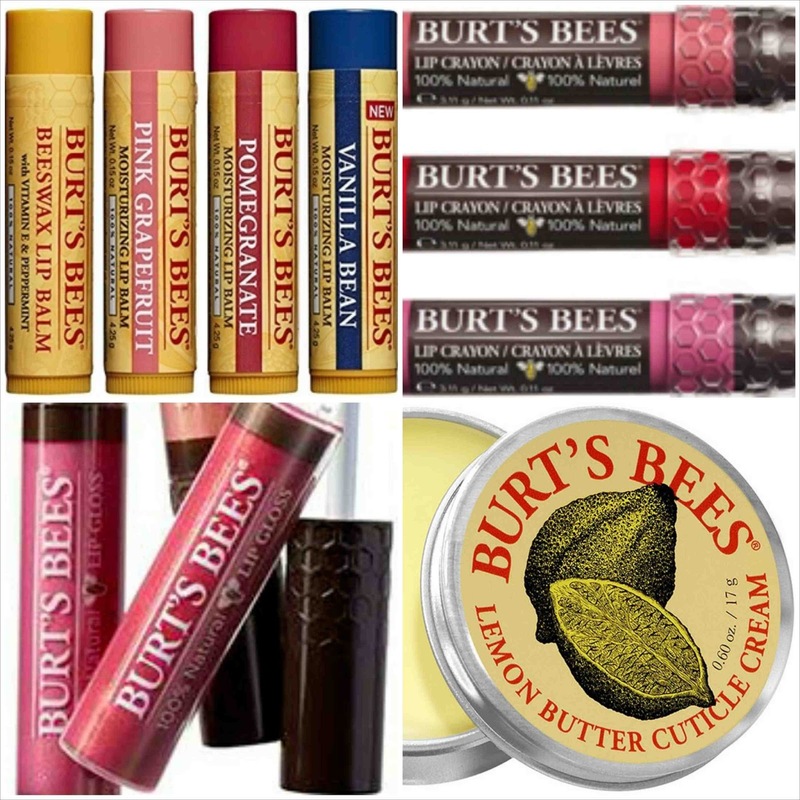 As well at lip balm, Burt's Bees do a whole other range of products including a lip crayon which is a matt colour infused with shea butter, kendi oil and jojoba oil, lip gloss which is formulated with apricot wax and natural oils to deliver a rich pearlized colour with high impact shine, and cuticle cream with lemon oil for polished tip and toes. Available from pharmacies, Farmers and health stores nationwide. Everything comes full circle and actually printing your photos (as well as electronically storing them) is trending again. I am absolutely loving the Instax Mini 90 Neo Classic instant camera. As well as being the most amazing retro design (I am in LOVE!) it offers new functions and enhanced capabilities such as various modes (including macro and double exposure), a high performance flash and brightness control. It looks just like one my dad had when I was little but a whole lot cooler! 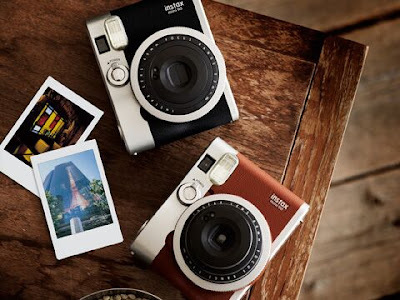 Visit Instax for stockist information.